Toff's Pottery is established in the idyllic Cotswold stone hamlet of Conderton, nestled on the southern slopes of Bredon Hill - popular with walkers, horse riders, cyclists and bird watchers. This vibrant parish is near Tewkesbury, Pershore, Evesham and Cheltenham, and only 10 minutes from Junction 9 on the M5. 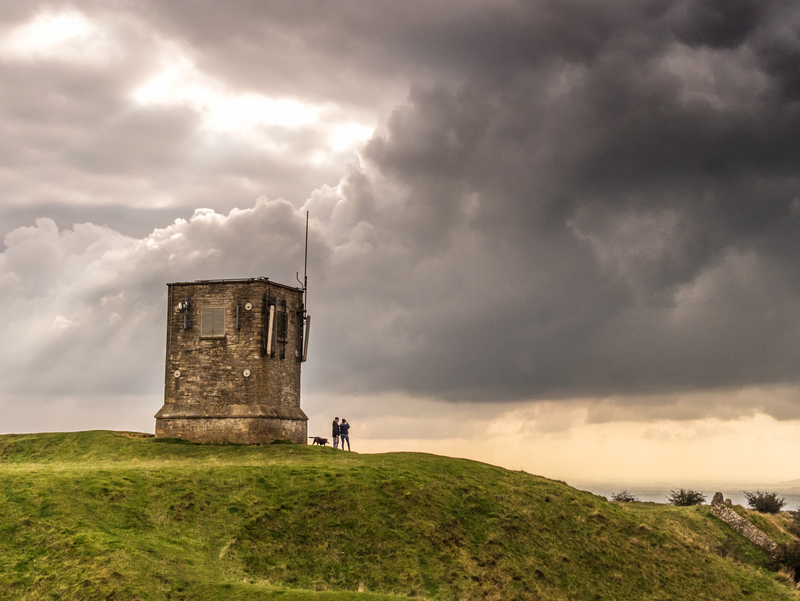 Bredon Hill is one of the most important wildlife sites in England, providing a range of habitats including ancient woodland, calcareous grassland and scrub. A large section of the western and northern scarp was designated a Site of Special Scientific Interest (SSSI) in 1955. Since 2005, an overlapping area has also been designated as a Special Area of Conservation (SAC) under the European Commission Habitats Directive. Part of the SAC is a National Nature Reserve. Bredon Hill is most important as habitat for rare invertebrates, such as the violet click beetle. Several parts of the hill are managed for wildlife under DEFRA 'Environmental Stewardship' schemes. This includes the area around the summit, which is managed as grassland with open public access. 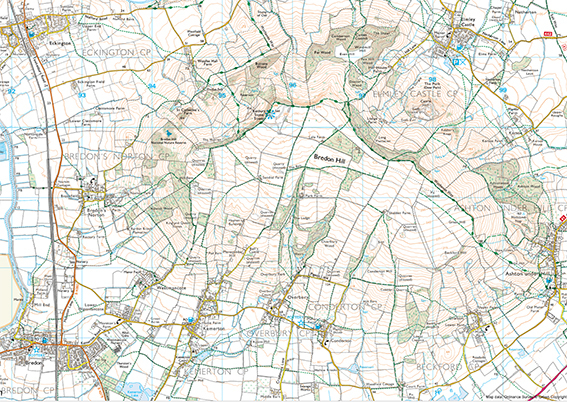 There are a large number of public footpaths and bridleways crossing the hill from Conderton and the other villages circling its base, and allow for a variety of circular routes to be devised. The Wychavon Way passes over the hill, but does not reach the summit itself, passing close by (necessitating a short easy detour). There are near endless of things to see and do while you're in the area, we have put a list together of our favourites to help you plan your visit. Explore the many woderful villages surrounding Bredon Hill - either by car, of for the more adventurous, by foot tied in with a circular walk over Bredon Hill - there are many nroutes to choose from, and we'd be happy to recommend one if it's of interest. A map is always useful, and OS Explorer 190 covers the hill. Click the links below for a description of each village. 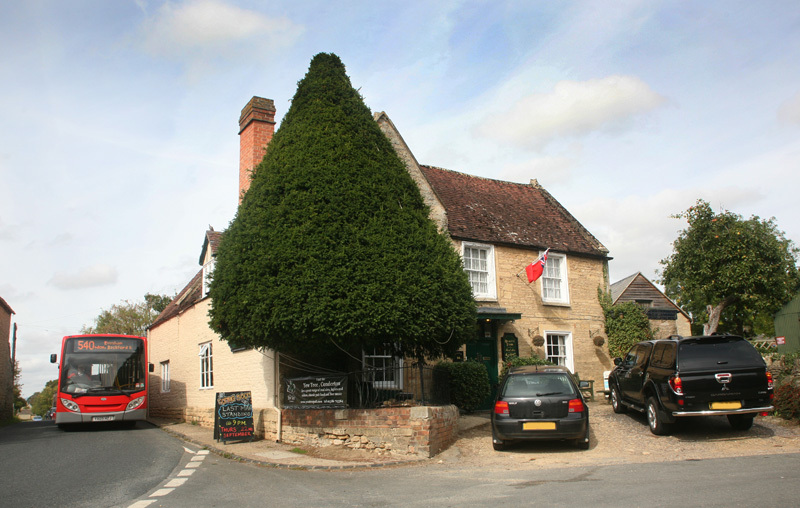 No village would be complete without a traditional pub, and we are lucky to have The Yew Tree. They offer a wide variety of refreshments for the thirsty and hungry traveller with a delicious menu for both lunch and evening meals, to be enjoyed in their recently decorated restaurant or al-fresco in their sun-trap beer garden. An extraordinary riverside town with a rich, vibrant history and a beautiful waterside setting. 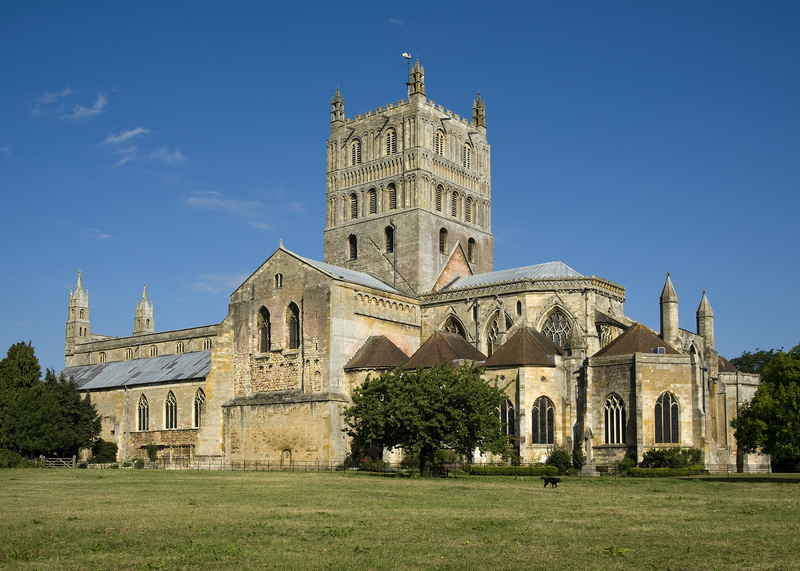 You can take in the stunning scenery with a stroll beside the River Severn, or a boat trip along the Avon, and then head to Tewkesbury Abbey; an imposing feature of the town’s landscape for nearly 900 years. Renowned the world over for its fine Norman tower, ornate 12th Century ceiling and stunning stained glass windows, the Abbey is one of Gloucestershire’s most popular tourist attractions. 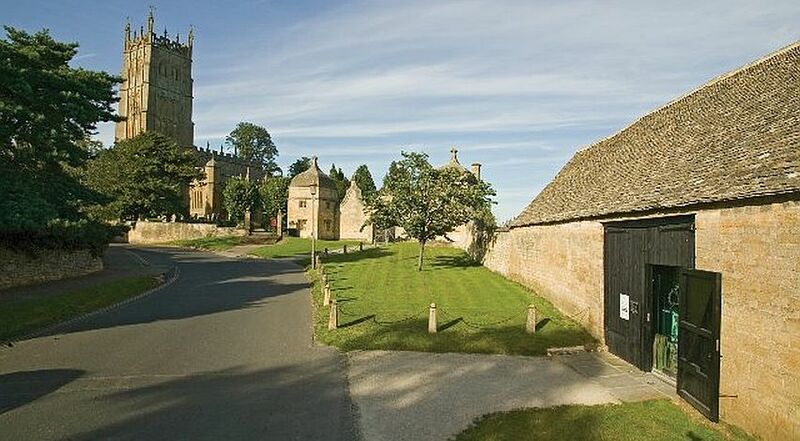 The beautiful and historic Cotswold village of Broadway is a beautiful place to visit throughout the year. The pretty High Street is lined with horse chestnut trees and includes a mixture of period houses and picturesque honey coloured Cotswold stone cottages which have lured visitors for centuries. 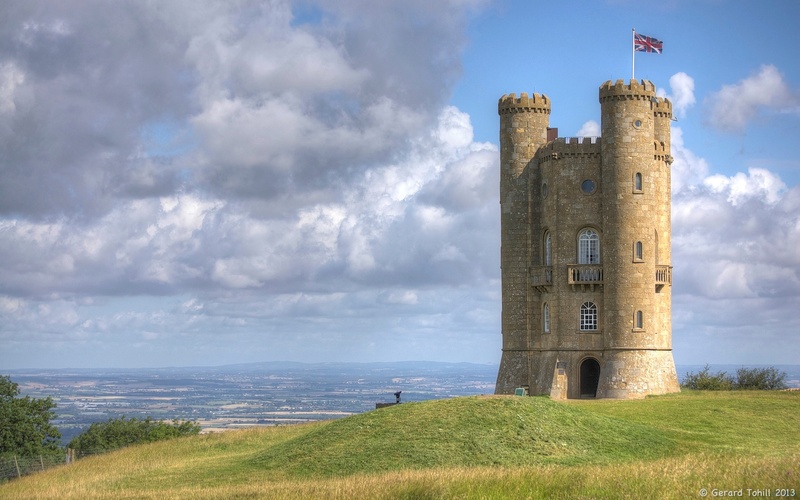 There are shops to suit every taste, and a little further out of town you can drive to the top of the hill for great views from Broadway Tower. This is a story of the Arts and Crafts movement and its legacy. The Museum celebrates talented designers and craftspeople who have worked in Chipping Campden and the north Cotswolds since the beginning of the twentieth century. Find out how a small town became a gathering place for designers and craftspeople of national and international reputation, including C.R. Ashbee, Gordon Russell, Hart Silversmiths and Robert Welch. 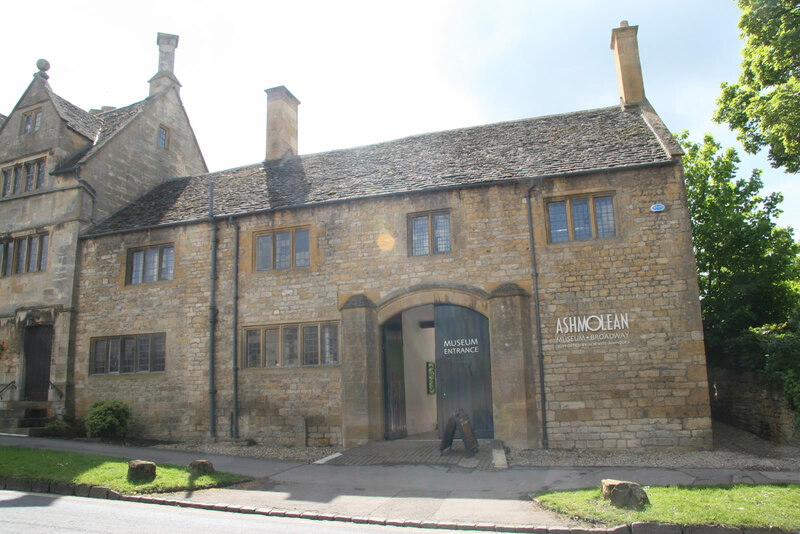 The Ashmolean has worked in close partnership with Worcestershire County Council, other local organisations, and the Keil family, to transform an historic building in a beautiful Cotswold village into an independent museum. Take a walk through Tudor House and discover the compelling paintings, inspiring tapestries and fascinating ceramics from the 17th to the 20th centuries. On the top floor is a dedicated gallery for special exhibitions. We aim to celebrate local artists and community groups as well as education and outreach programmes. 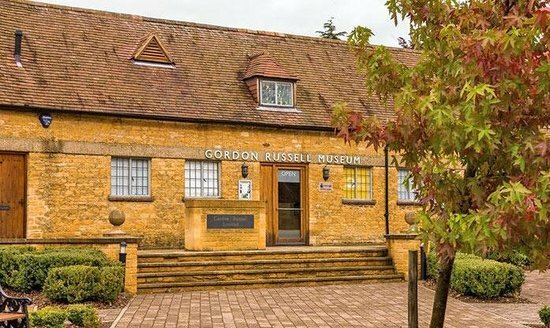 Located in the original workshop, the Museum celebrates the life and work of Gordon Russell and his Company over a period of sixty years in Broadway, Worcestershire. Its unique collection of furniture embraces a range of styles spanning this rich period of design: from the Arts and Crafts to 30s streamline Modernism; Utility Furniture to 1980s luxury furniture for an international market. To complement this collection the Museum has an extensive archive of original drawings, notebooks, catalogues and correspondence, as well as access to the firm’s original reference library. It also runs an exciting programme of temporary exhibitions that explore various aspects of Gordon Russell’s legacy and his impact on contemporary design. 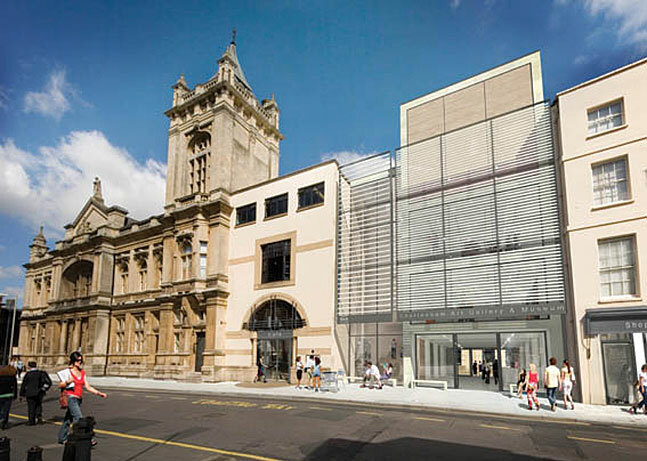 The Wilson, Cheltenham’s newly extended Art Gallery & Museum reopened its doors to the public on 5 October 2013 with a new building housing expansive fine art and touring exhibition galleries for the first time. Renewed gallery spaces allow visitors to explore highlights from the Museum’s collections - including a new gallery space dedicated to the internationally renowned Arts & Crafts collection, The Paper Store, our open archive showing tales of local heroes, including the great Edward Wilson (one of Scott's key men on his 1912 expedition to Antarctica) and temporary exhibition spaces filled with varied programming including fun shows for families. 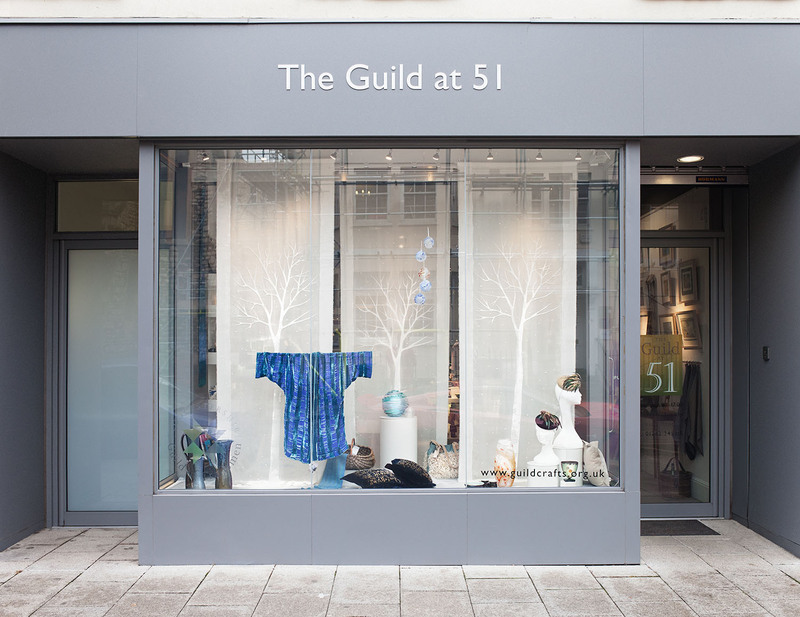 The Guild at 51 is the shop and gallery space for members of the Gloucestershire Guild of Craftsmen to sell their work and showcase new pieces direct to the public. The Guild’s award-winning and internationally renowned makers offer a changing selection of jewellery, ceramics, textiles, furniture, leatherwork, glass, basketry and more, available to buy and commission. A selection of books, magazines, greetings card and gift vouchers are also available.